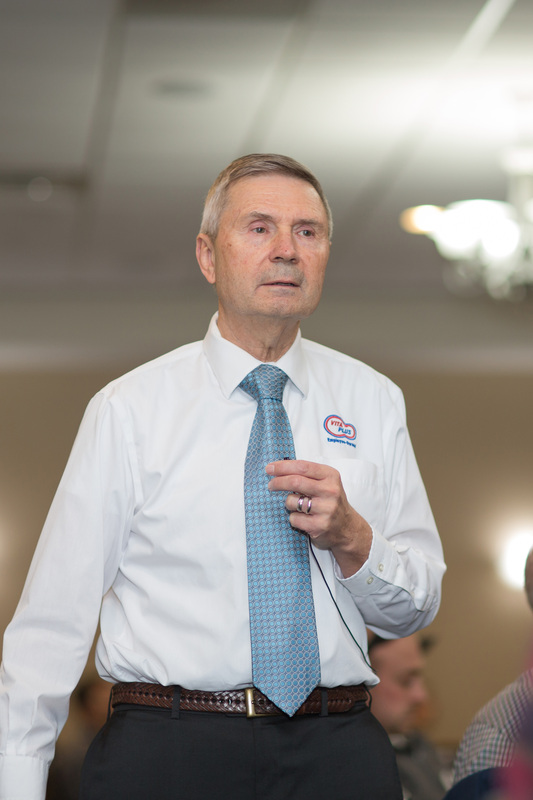 Keith Ripp, assistant deputy secretary at the Wisconsin Department of Agriculture, Trade and Consumer Protection, shared his thoughts on tools and practices currently impacting the agriculture industry. Conservation is a viable option for many farmers because of cutting-edge technology, he said. Manure management techniques, cover crop usage and crop rotations are all great ways farmers can implement conservation practices. “This is a program we can hang our hat on,” Ripp said of the conservation opportunities within YPF. Gary Sipiorski, dairy development manager at Vita Plus, presented a hopeful, realistic look at current and historic agriculture and conservation practices. He shared statistics on the loss of dairy farms in Wisconsin from 1924 to present and briefly talked about the five stages of grief. He spoke of the importance of water for recreation and scenic purposes and then turned his focus to water usage on farms. “Water is what grows the crops, sustains the livestock and nourishes the family,” Sipiorski said. Sipiorski praised farmers everywhere and emphasized the importance of understanding the basics of agriculture. Consumers have to know the production of their food goes beyond the doors of the local grocery store, he said. 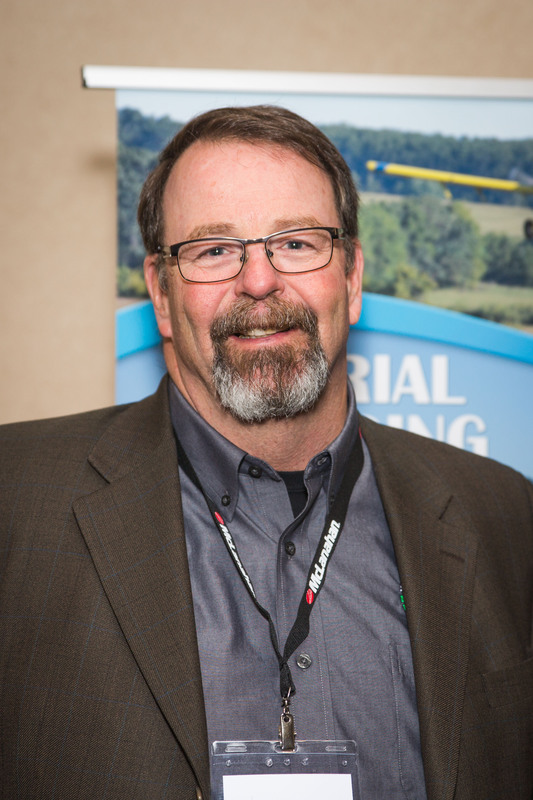 Dennis Frame, resource manager for YPF and owner of Timber Ridge Consulting, explained the YPF annual report, which contained results of soil tests and nutrient applications as well as certifications for members. He said phosphorus losses in the Yahara watershed were reduced by 11,167 pounds in 2016. In total, farmers in YPF programs have reduced phosphorus loss to surface waters in the Yahara watershed by 27,000 lbs since 2012. “We have to control soil loss to control phosphorus loss,” Frame said. Wisconsin’s Lieutenant Governor Rebecca Kleefisch stopped in for a brief visit. She was enthusiastic about Wisconsin’s farmers and the conservation efforts of YPF. She said farmers need to tell her what they need and keep up the good work being done on conservation. During lunch, Dave Taylor and Martye Griffin of the Madison Metropolitan Sewerage District shared information on the Yahara WINs adaptive management program. Dane County Executive Joe Parisi spoke about county-level farmer partnerships and programs. Pat Murphy, conservation planner for YPF, spoke about the organization’s new manure composting partnership. By composting bedpack manure, the density of the manure is reduced between 20 to 50 percent. The composted manure spreads more evenly and has little or no odor. Nitrogen is released as gas, so it does not leach into the soil, making this a safe method of manure storage in unlined storage locations. “We need to reduce as much phosphorus in this watershed as possible,” Murphy said. 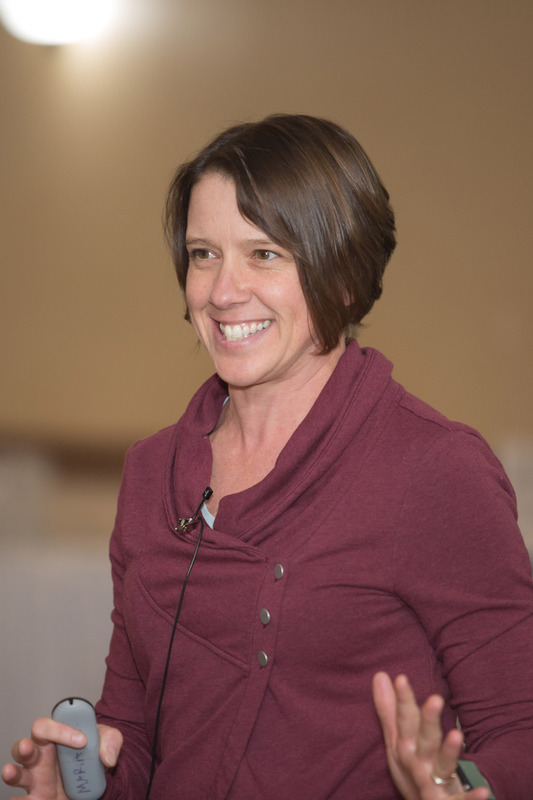 Heidi Johnson shared her knowledge of cover crops and soil health as crop and soils educator with Dane County University of Wisconsin-Extension. She stressed the importance of planting cover crops as early as possible and monitoring fields for slugs. The most crucial time to protect farmland from erosion is during April, May and June, she said. “This time is called the Nasty 90 because it’s 90 days of the worst soil erosion,” Johnson said. More farmers involved, and more acres enrolled in our conservation programs is the goal for Yahara Pride Farms for 2018, said Jeff Endres, YPF chairman. He closed the meeting by emphasizing how important water quality is for all farmers. “Water quality is the key element to life,” Endres said. 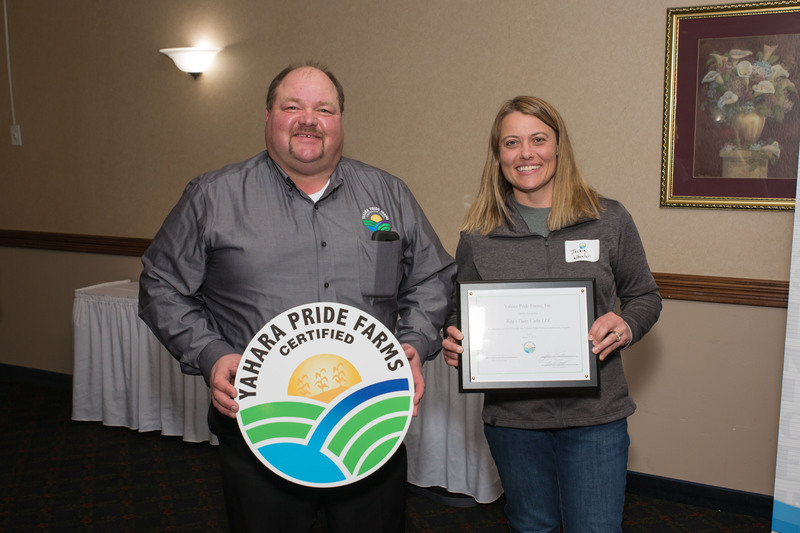 During the conference, three new farms were recognized for receiving their Yahara Pride Farms Certification: Henry Farms LLC, Ripp’s Dairy Valley LLC and Arlington Agricultural Research Station. 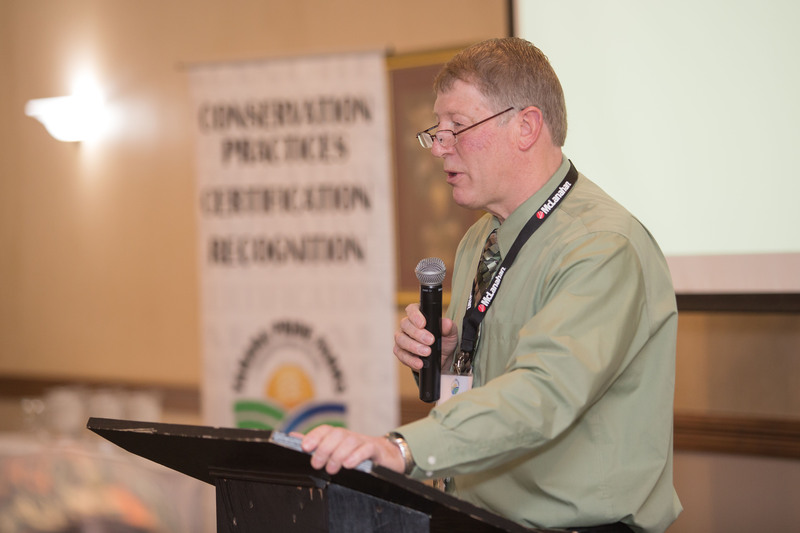 The certification program is designed to help farmers identify the strengths and weaknesses of their farming system, facilities and landscapes. The voluntary program helps farmers document how their farm protects soil and water quality while identifying high-risk situations and practices that need to be modified. 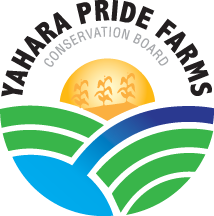 About Yahara Pride Farms: Established in 2012, Yahara Pride Farms is a farmer-led 501c(3) non-profit organization that strives to preserve agricultural heritage while simultaneously encouraging farmers to engage in proactive environmental stewardship within the Yahara Watershed. Participating farms employ practices that result in the preservation and enhancement of soil and water resources for today, and for generations to come. In 2016, farmers in the program reduced phosphorus delivery to Madison lakes and the Yahara River by 11,000 lbs. Since 2012, farmers have documented a total phosphorus delivery reduction of 27,000 lbs. For more information, visit yaharapridefarms.org. 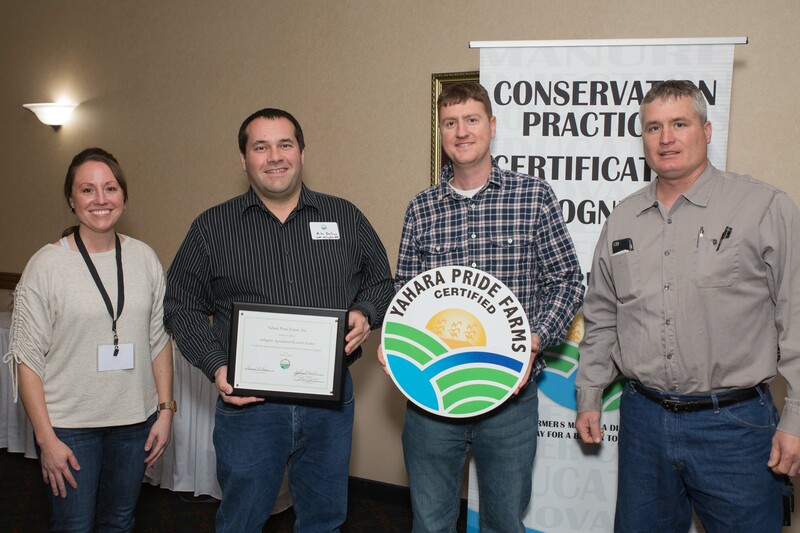 Editor’s Note: [Photo] Yahara Pride Farms held its Watershed-wide Conference on March 7. Click on the links for high resolutions images. 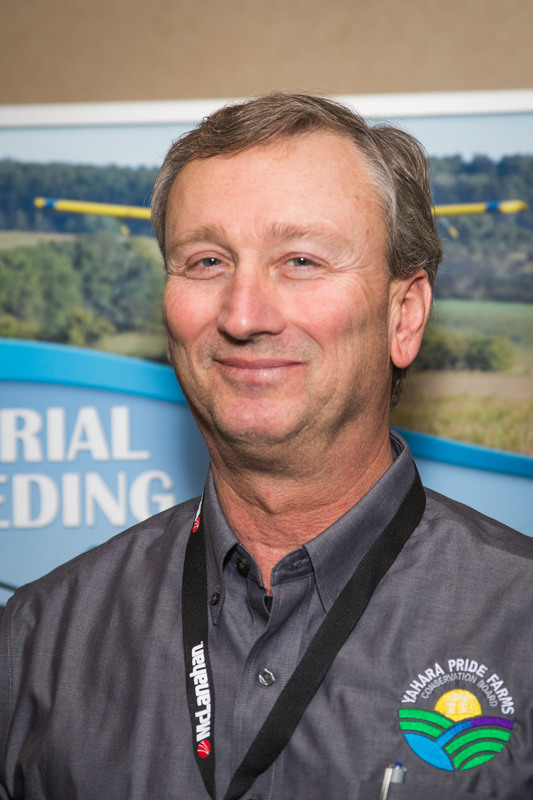 Gary Sipiorski, dairy development manager at Vita Plus, presented a hopeful, realistic look at current and historic agriculture and conservation practices. 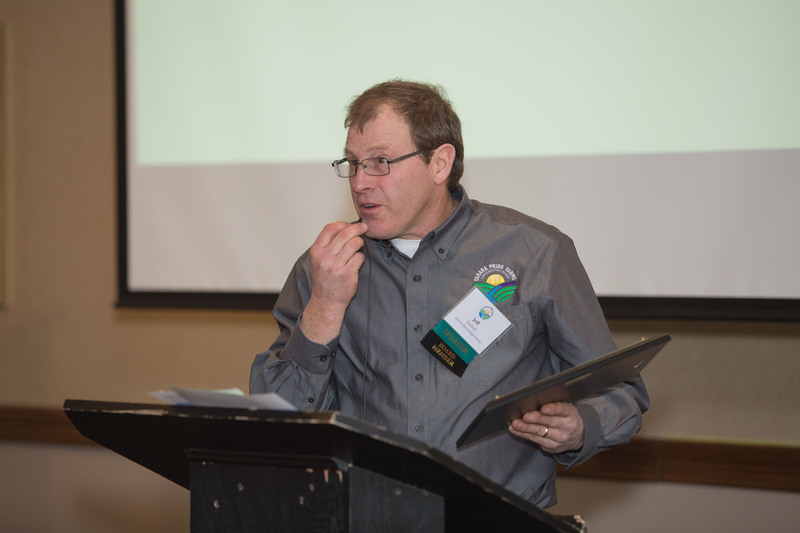 Dennis Frame, resource manager for YPF and owner of Timber Ridge Consulting, explained the YPF annual report, which contained results of soil tests and nutrient applications as well as certifications for members. 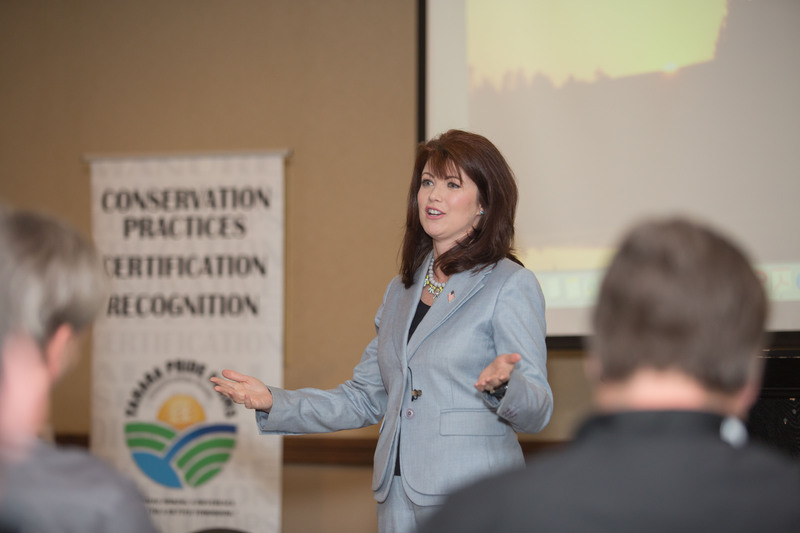 Rebecca Kleefisch, Wisconsin’s lieutenant governor, said farmers need to tell her what they need and keep up the good work being done on conservation. Jeff Endres, YPF chairman, said getting more farmers involved, and more acres enrolled in YPF conservation programs is their goal for 2018.